Are you looking for the SUV of the future? 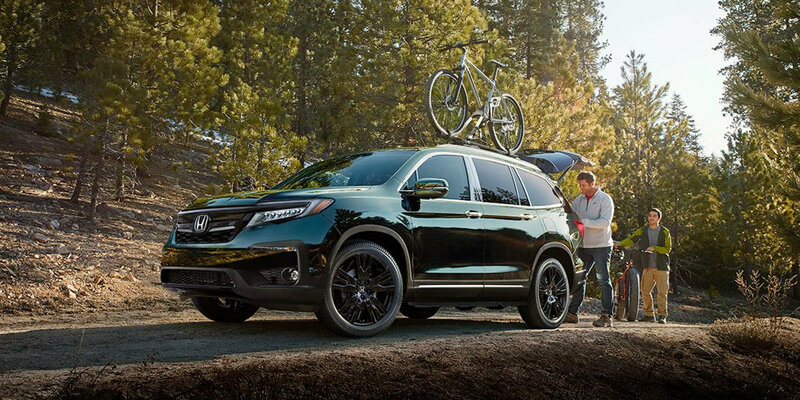 The 2019 Honda Pilot is probably the perfect car for you then. Featuring new safety features, a comfortable interior, and a sleek style, the Pilot is sure to satisfy. We here at Troy Honda are proud of this model's premium features, including a sporty and refined design that offers a new take on the SUV. Built for comfort, the Honda Pilot can seat up to eight passengers with plenty of space. Plus, with plenty of storage space, you won’t have to worry about having room for all of your cargo, whether you’re going on a road trip or just running to the grocery store. With available heated seats, even for the passengers in the backseats, you’ll be ready for plenty of the time on the road! The 60/40 split on the rear seats offers even more cargo space! 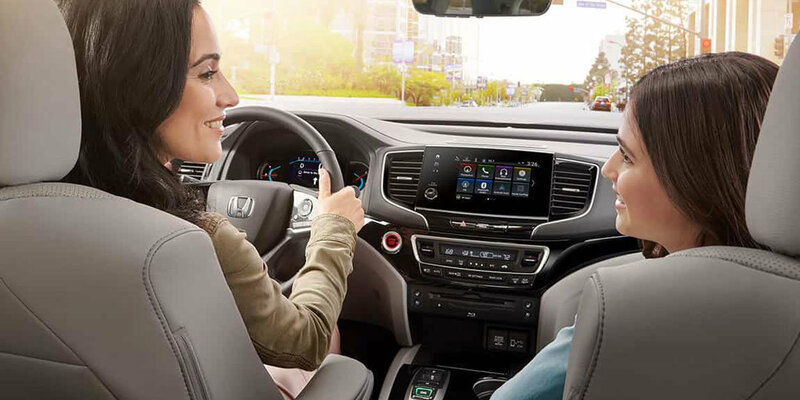 If you are looking for a family vehicle, then the 2019 Honda Pilot at Troy Honda is the place to start. A test drive is the best way to find out if this SUV meets all your needs. Conveniently located in Troy, MI, our dealership has the newest Honda models in stock. 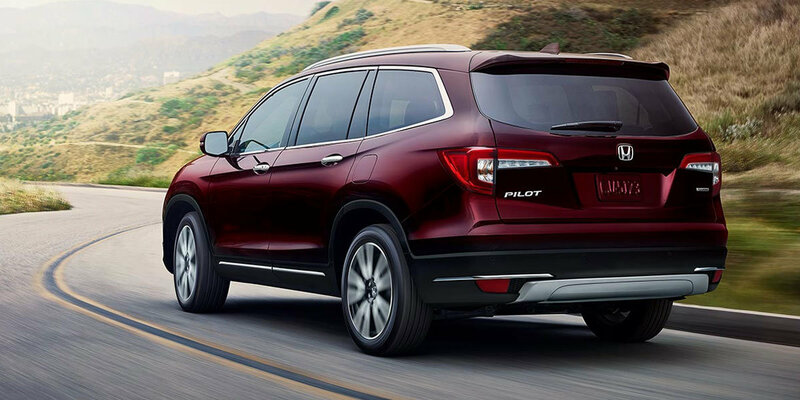 Come on into Troy Honda and check out the Honda Pilot today.